Get Help Feeding Your Toddler with @_hugabugg Feeding Products! This post is sponsered by hugabugg. All opinions are mine. Anyone that has tried to feed a baby their food understands how difficult it can be at times!!! Once second the baby won't open their mouth, the next turn of the head they are grabbing for their bowl of food and the next second the bowl of food is flung across the room, on the walls and dripping everywhere! Been there??? I have! 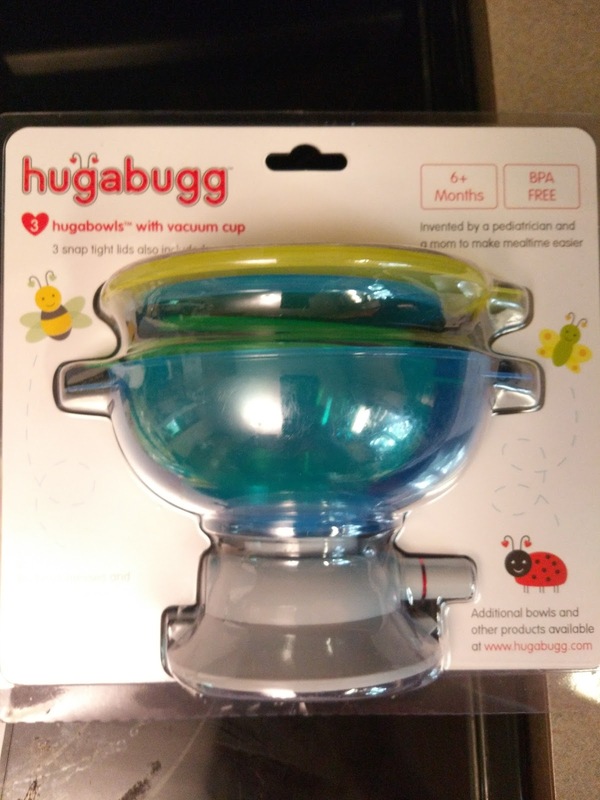 So that is why I am loving hugabugg and their BPA-free and PVC-free feeding products that make the feeding experience with your children more enjoyable! Their unique interchangeable feeding system with patent pending vacuum cup reduces mealtime spills and messes. I love that the stay put design helps toddlers become more proficient with using utensils and the snap tight lids allow for on the go feeding and are convenient for leftovers! Plus, all their products are BPA, lead, phthalate, and PVC free which is so important to me! Check out the video to see how it works! 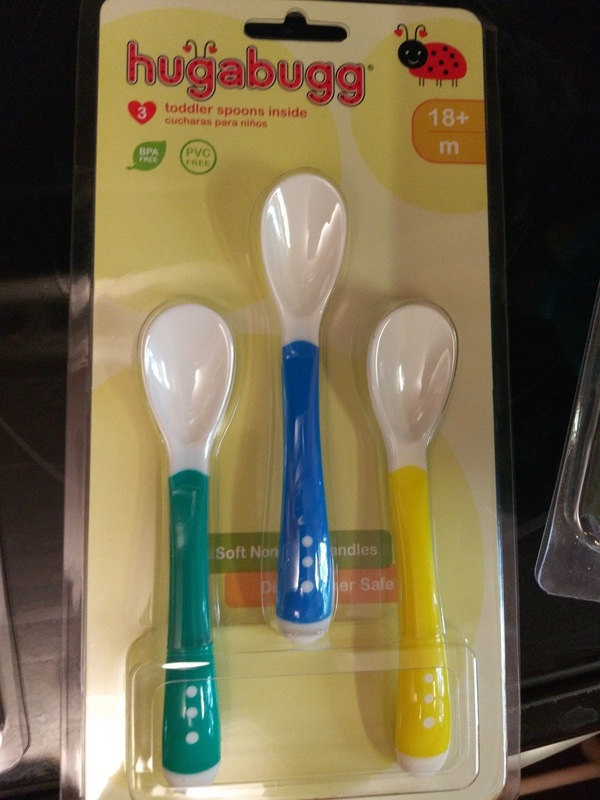 They also offer easy to hold utensils that make eating easier for babies and toddlers! 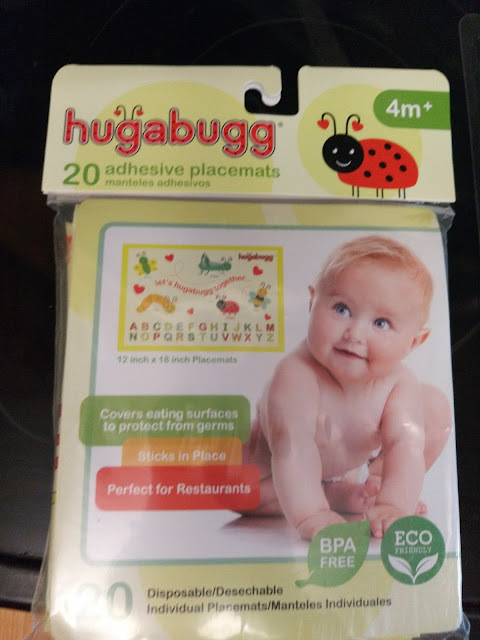 And their adhesive placemats are great for restaurants, Grandma's house and more because they cover surfaces from germs and are disposable! 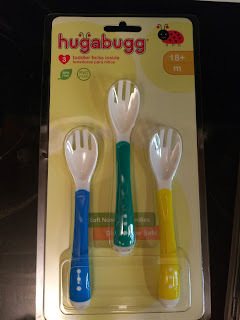 If you are looking for some great products to help with infant and toddler feeding, look no further than hugabugg! You can purchase hugabugg products from the hugabugg website.